Discover some of the most unspoilt and fascinating regions of Sardinia in the company of a local guide. We have put together a full and intensive itinerary offering high-quality accommodation, the opportunity to experience an authentic way of life with a balance of ancient traditions, traditional cooking, warm hospitality and visits to heritage sites and magnificent scenery. This tasting tour in the south of the island near Cagliari include cooking classes with native women who teach you to make home made pasta, bread... without forgetting an exciting Wine degustation. You will be met at the airport with a welcome drink and a wonderful view of Poetto beach and its pink flamingos. Enjoy a seafood lunch of the local speciality, sea urchin pasta. The afternoon is free for you to explore the town centre and you will then spend the night in Cagliari. Enjoy a morning visit to San Benedetto market and the opportunity to sample some local produce. 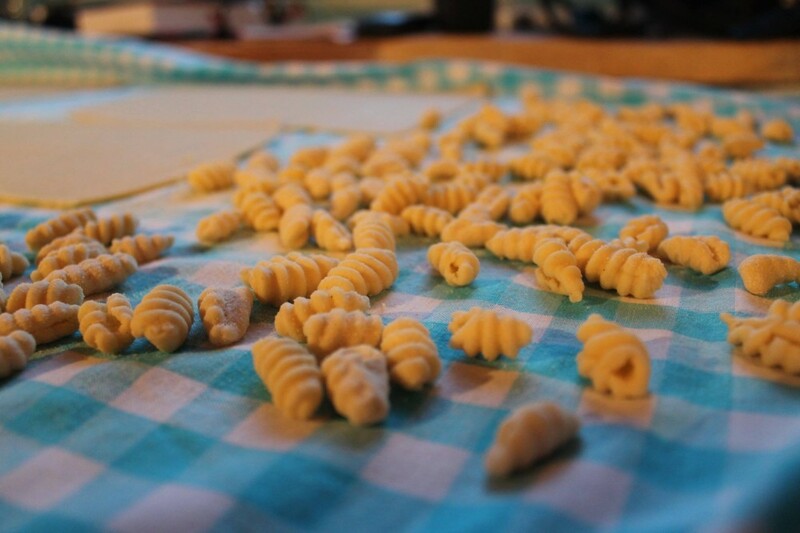 In the afternoon, you can learn how to make home-made pasta in a traditional Sardinian house and then take a stroll around the village and visit its ancient church. Dinner will be served in yet another traditional Sardinian house. 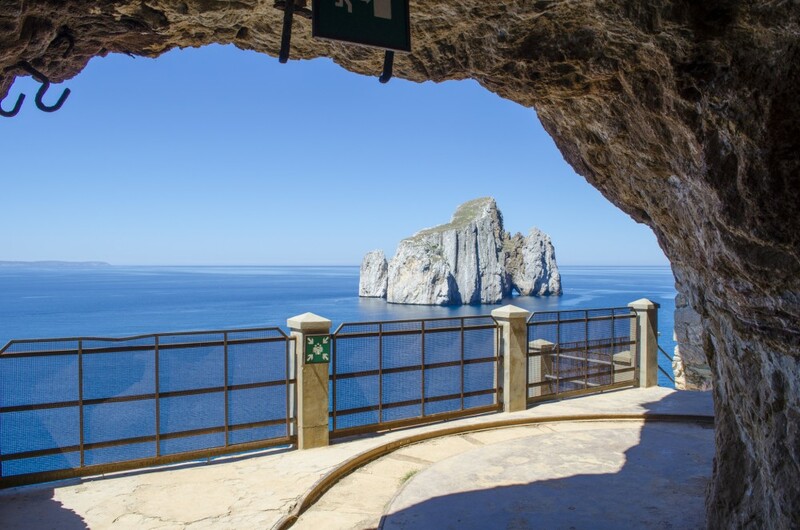 A guided visit to the historic mine at Porto Flavia and to the famous Pan di Zucchero crag. On to Cala Domestica beach and a picnic lunch followed by a visit to a traditional cutler’s workshop. Finally, a visit to Piscina beach to view the highest sand-dunes in Europe (a UNESCO site). Dinner of local fish will be served in the historic Hotel in Riola Sardo. The day begins with a trip to the Monte Prama Giants, mysterious Nuragic stone statues which date back approximately to the 11th - 19th century BC. (Cabras Museum) followed by a visit to the ruins of Tharros, an ancient Pheonician town established around the 8th century BC. Enjoy the beautiful beaches on the Sinis Peninsula, lunch in a traditional Falasco reed restaurant at Mari Ermi beach and then an afternoon tour of the Vernaccia wine cellars and wine tasting. The rest of the day is free for you to explore at your leisure. A trip to the UNESCO archaeological site of Su Nuraxi de Barumini, and the De la Giara plateau national park, home to the last wild horses in Europe. 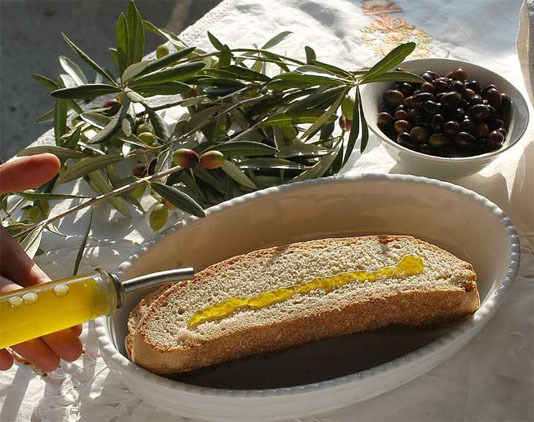 Visit a local oil- mill and sample the olive oil produced there. Lunch made with authentic local produce. An afternoon visit to a fascinating ethnography museum will be followed by a demonstration of traditional bread-making. You will then join a local family and have dinner with them in their home. 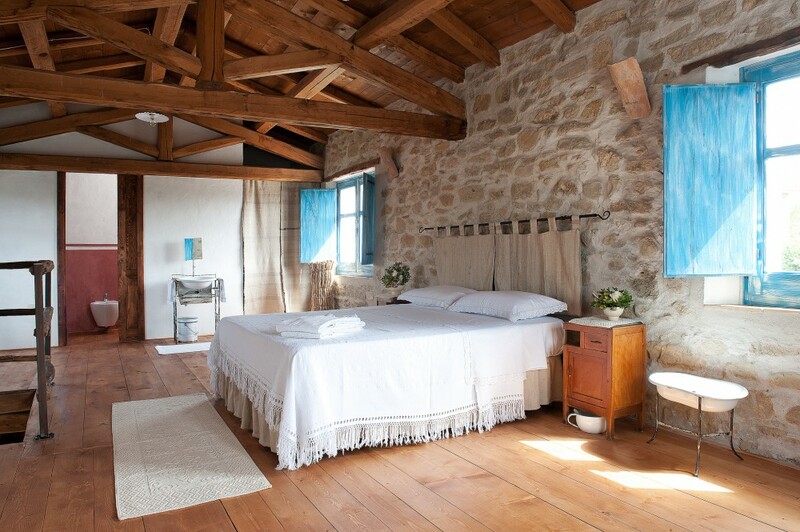 Overnight accommodation in the Sarcidano region. 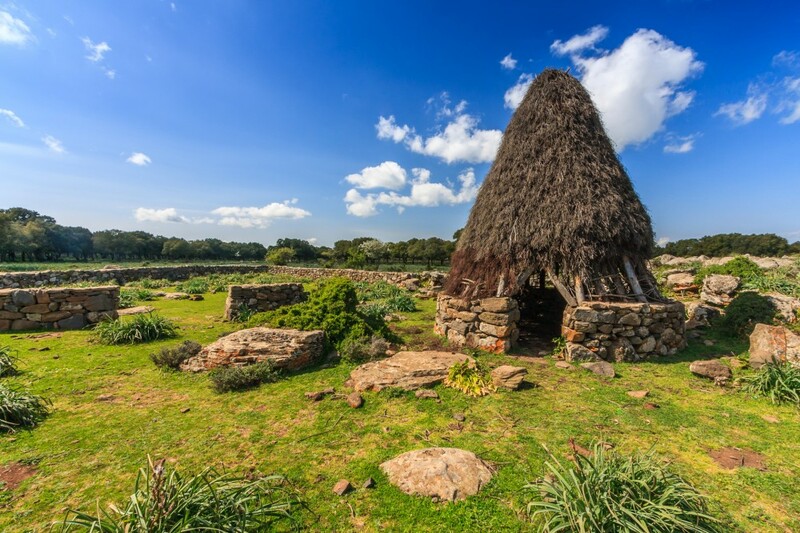 Visit the famous Olianas vineyard and meet some centenarians in their homes (Sardinia has the world’s highest concentration of centenarians), take part in a cookery lesson using traditional old recipes and tools, and have lunch with them. Dinner will be accompanied by a private Launeddas concert (the Sardinian musical instrument) and traditional Sardinian dancing. Overnight accommodation is in the Sarcidano region. Return to Cagliari and a visit to the National Archaeological Museum. Enjoy some free time for a final look around before your private transfer to the airport. Flights, tips, porterage, city taxes, tips, extra drinks at the Hotels for lunch and anything not mentioned under includes.